His orders are simple -- marry his half brother's gold-digging widow and bring her children into the fold. 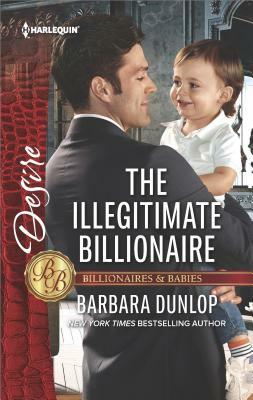 If black-sheep billionaire Deacon marries Callie, his father has promised him legitimacy…and acceptance. But Callie is not the gold digger Deacon was promised. She makes him burn with need…and rethink his selfish motives. Is deceiving Callie and her sons a price he's willing to pay for his father's love?